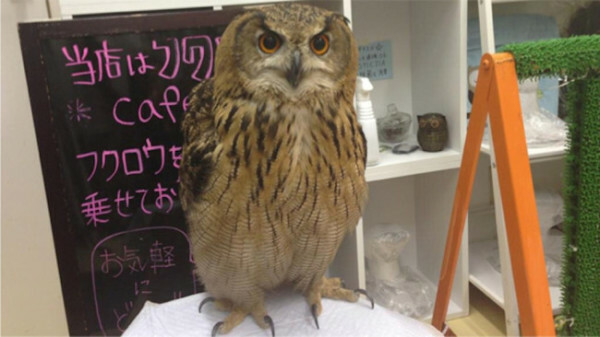 Right after London’s Cat cafes and dog Cafes in Asia, latest craze in Japan is to have Owl Cafes called ‘fukurou’. 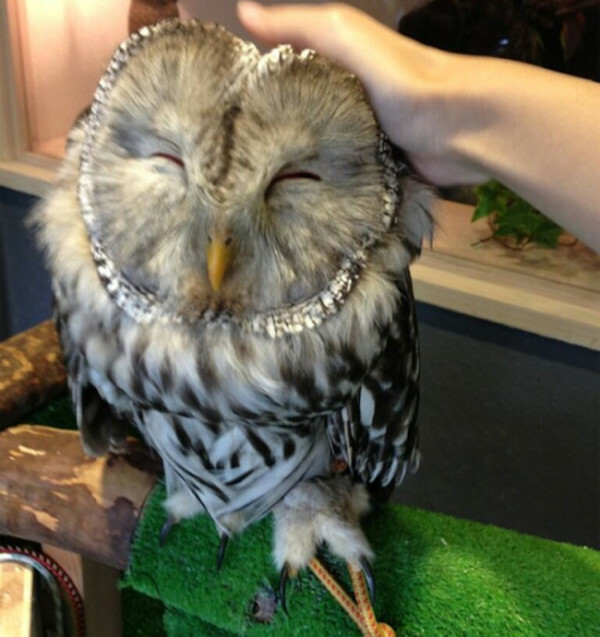 Here you see Owls all over in the cafes and people after or before eating spend time with the Owls. Right from being in Menu background, Owl themes are have been used all over in the cafes and very popular amongst the Japanese. The restaurants take particular care for the safety of the Owls. The entry in to the restaurant is restricted so that the birds are not scared or disturbed at any time. In-spite of all the restrictions, the patrons are seen waiting in queues to get the allotted seats. There are certain rules, which the people have to observe. No one is allowed to use Cameras or disturb the birds. 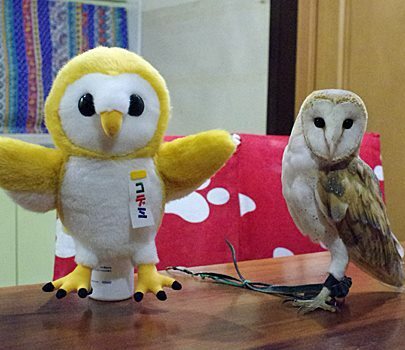 Public may not like the owls in general all over the world but they are well liked in Japan. These hangouts are all the rage as the owl themed foods are served and it is not very uncommon to see the Owls pecking peoples’ shoulders etc. The patrons feel it is a great way to relax. Hanging out with flying predators with sharp talons that puke up mouse bones while drinking coffee. 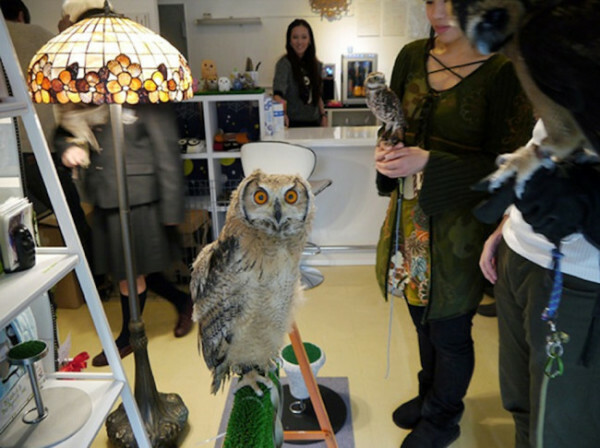 In Tokyo it is not so uncommon to find Fukurou Sabou (“Owl Teahouse”). One can have the tea or coffee while watching these birds. Mind you these places must be shaded for the owls to have a good visibility as one must be aware that Owls see only in dark. 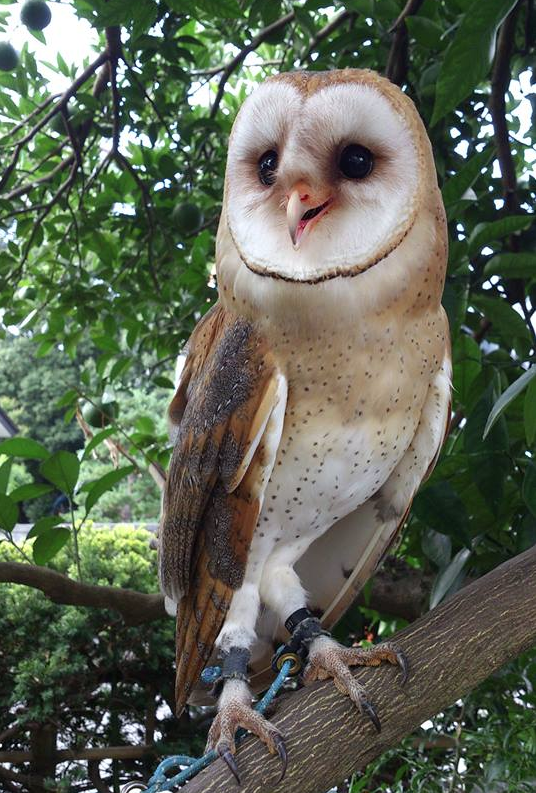 The Owls are allowed to fly for at least half an hour daily for maintaining their health.